Once ignored by the recreational fishing industry, women are now being noticed, and it’s paying off for companies . 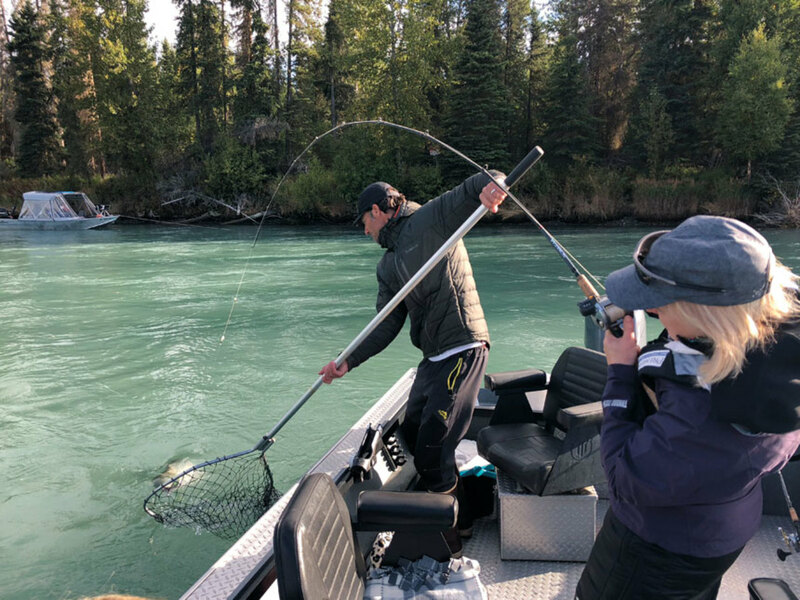 Jeannie Penney, a longtime fishing and conservation advocate on Alaska’s Kenai River, wanted to include more women in the sport. 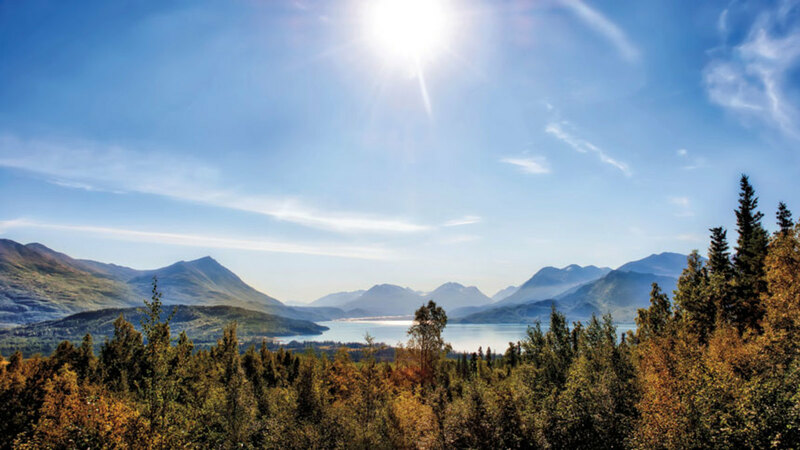 She and her husband, Bob, had been supporters of the Kenai River Classic, an annual Kenai River Sportfishing Association tournament that has raised millions of dollars for habitat restoration, fisheries education, research and management of the river. 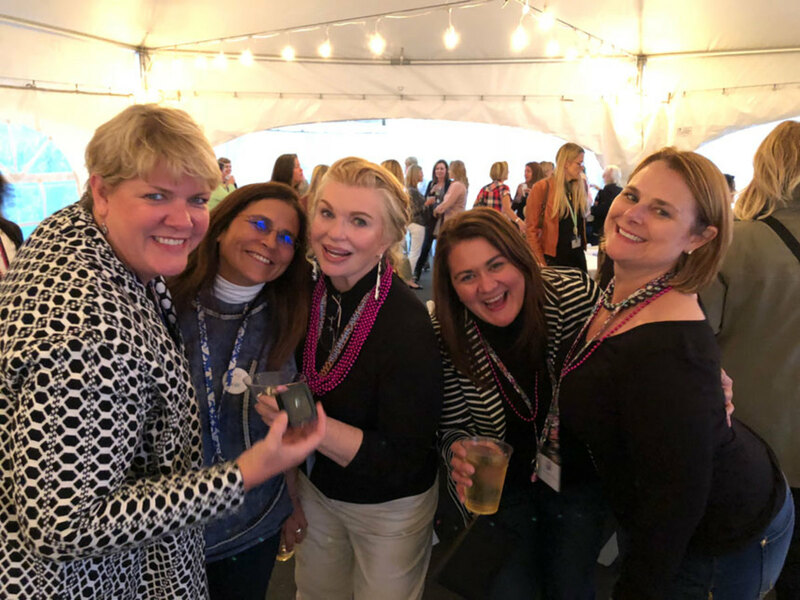 The event, which drew about 100 participants Aug. 22-24 this year, had been growing in popularity among legislators and sponsors, but Penney wished more women would participate. She knew there were plenty of passionate female anglers in Alaska, so she started the Kenai River Women’s Classic. For decades, women were banned from competing in bass tournaments alongside male anglers, according to Mental Floss. In 2005, an organization sponsored the first women’s pro tour featuring 88 female anglers. In 2008, the first female angler qualified for the Bassmaster Classic. From gear to marketing materials, the fishing industry still largely focuses on men, but that’s starting to change, as studies show women are one of the largest groups of new anglers. Companies are suddenly beginning to realize they’re leaving money on the table by ignoring this large base of untapped anglers, since women hold between $5 trillion and $15 trillion in purchasing power, according to a 2013 Nielsen report. Women accounted for 45 percent of new participants in fishing last year, according to the Recreational Boating and Fishing Foundation. Women helped drive an 8.2 percent increase in fishing participation during the last five years and accounted for 45 percent of last year’s new participants, says Recreational Boating and Fishing Foundation president Frank Peterson. But they often don’t feel welcome, according to a 2017 study, which means the industry has to do a better job including them, Peterson says. And women are more likely to share their passion with other women and children, the way Jeannie Penney did when she launched the Women’s Classic. RBFF research shows more kids fish with their moms than with their dads, which contradicts the notion that fishing is a boys’ club. The research prompted RBFF to launch the Women Making Waves campaign, which features women fishing and boating, and a series of fishing workshops designed for women and girls. This fosters an opportunity to bring in a huge group of new women anglers, says Linda Leary, who has fished the Women’s Classic every year but one. The idea came to her during a nearly 30-year tenure at Anchorage, Alaska-based trucking company Carlile Transportation Systems, where she served as president for five years and often took clients fishing. Leary, who grew up fly-fishing with her dad in Maine, saw that mostly men participated. She wanted to know why and encourage more women to join. 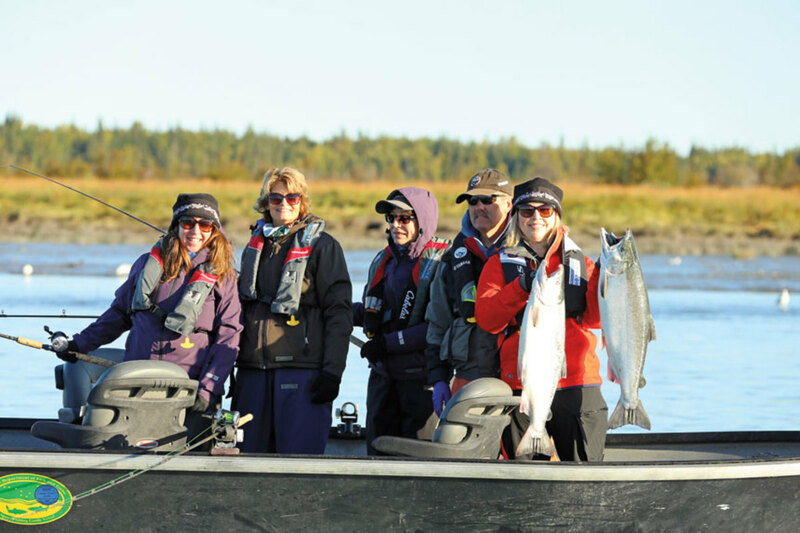 Participants at the Kenai River Women’s Classic are spearheading a new wave of female anglers. Companies such as Orvis and FisheWear are making clothing and gear for this emerging market. FisheWear’s designs caught the eye of executives at Orvis and lined up with the company’s push to get more women fly-fishing. They asked FisheWear to collaborate on the Orvis + Fishe Sling Pack designed for fly-fishing. “The first batch we had sold out within a month,” Leary says. The fish motifs on FisheWear apparel are about more than just style, says Betty Bauman, founder and CEO of Ladies, Let’s Go Fishing. “I tell women that if they wear clothing with fish on them, they’ll meet people who like to fish or who want to fish because someone will make a comment on it and start a conversation,” Bauman says. But growing the female fishing base means offering them even more opportunities to learn, says Peterson. That’s what prompted Leary to buy Women’s Flyfishing in early 2018. The Anchorage-based company has offered classes and guided fishing for 30 years. “I really think there’s this untapped market for female executives in all walks of life that want to use fishing as a tool to relax and spend time with clients or colleagues,” Leary says. Most of those participating in the Women’s Classic have been fishing for years. Many say they make it an annual event because it’s a unique opportunity to network with other women while they fish together. One boat during the Kenai River Classic held MSI Communications president Laurie Fagnani, co-chair of the Women’s Classic, and Melissa Boudoux, communications manager for Yamaha Marine, one of the event’s main sponsors. The guide was Kasey Loomis, who runs Eric Loomis Fishing with her husband. Boudoux’s first catch was such a powerful moment that when she returned to Georgia, she committed herself to learning more about fishing. She also wants to start a program with Yamaha to offer classes to novices. “I can’t be the only single mom out there who wants to take her kids fishing but didn’t know how to do it,” Boudoux says. It speaks to the power of fishing. A plan developed more than a decade ago to welcome anglers in Alaska could translate to hundreds more new women anglers almost 4,500 miles away. Jeannie Penney would be proud.